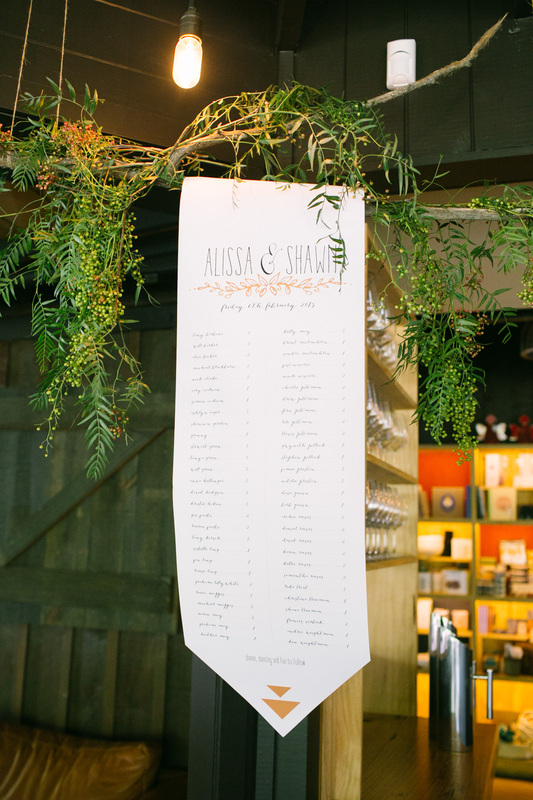 Alissa and Shawn wedding styling — Brisbane wedding photography and wedding styling. 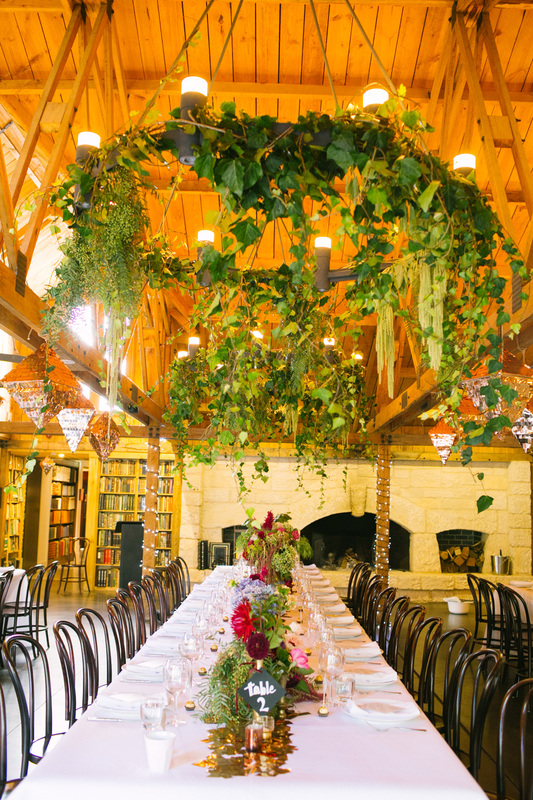 We had the absolute pleasure of setting up this gorgeous wedding for Alissa and Shawn. 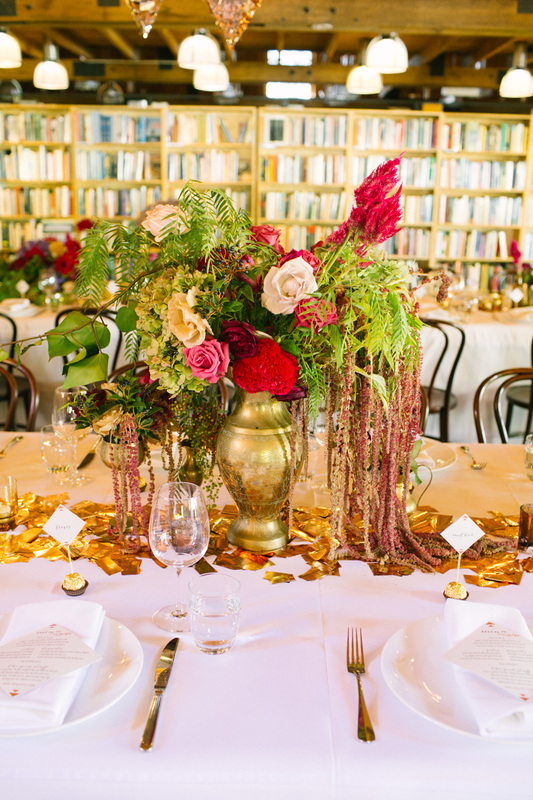 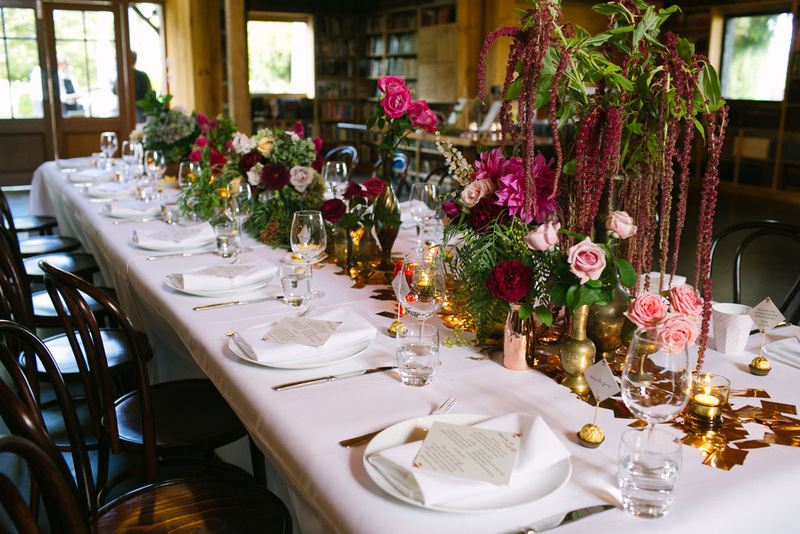 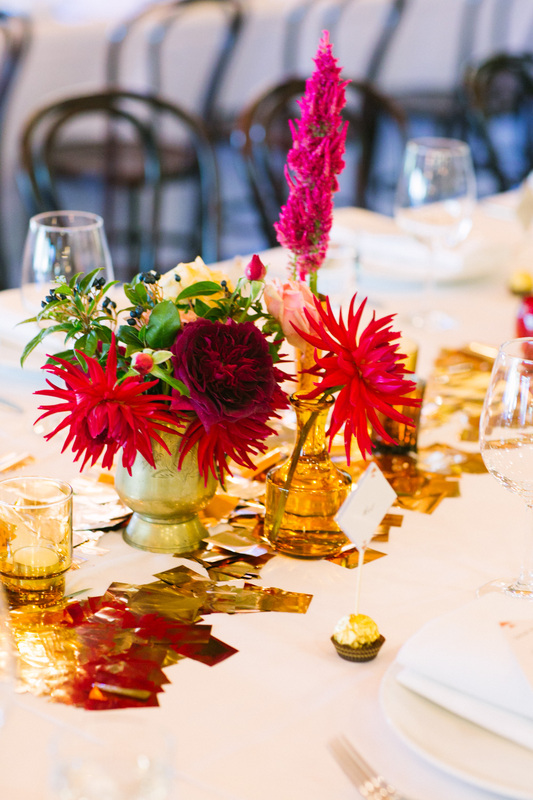 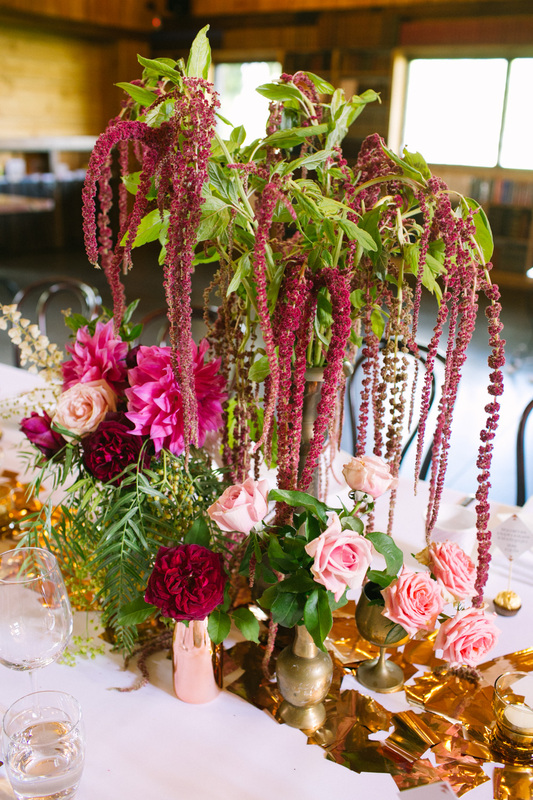 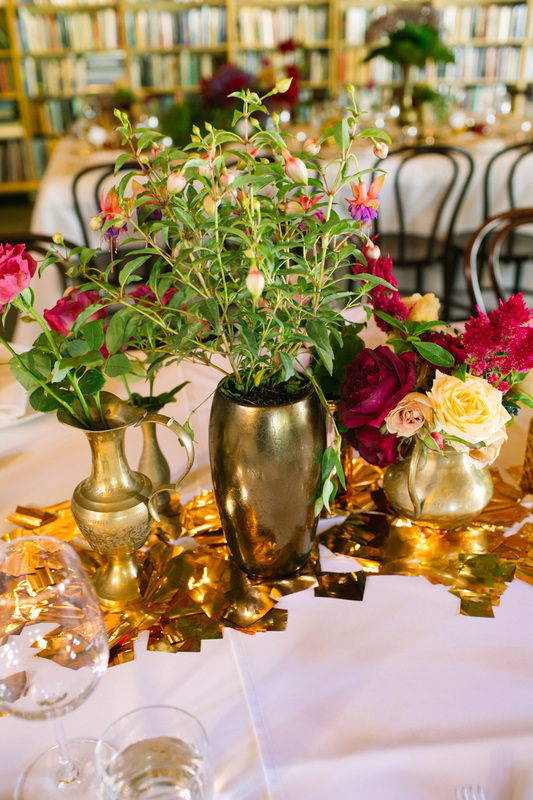 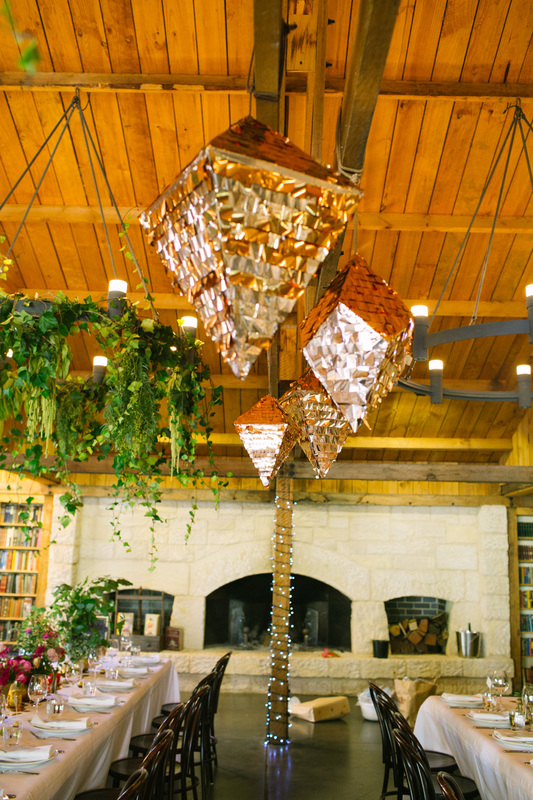 Alissa spent month sourcing gorgeous props, hand making amazing items like the copper diamond pinatas, hand cut copper foil table runner etc and coming up with the design for her amazing day! 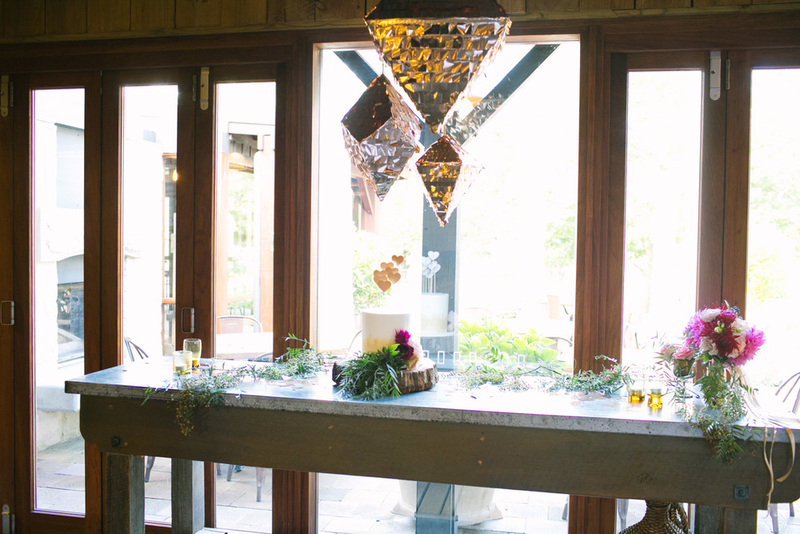 It was a total dream to set it all up for her and help her vision come to life. 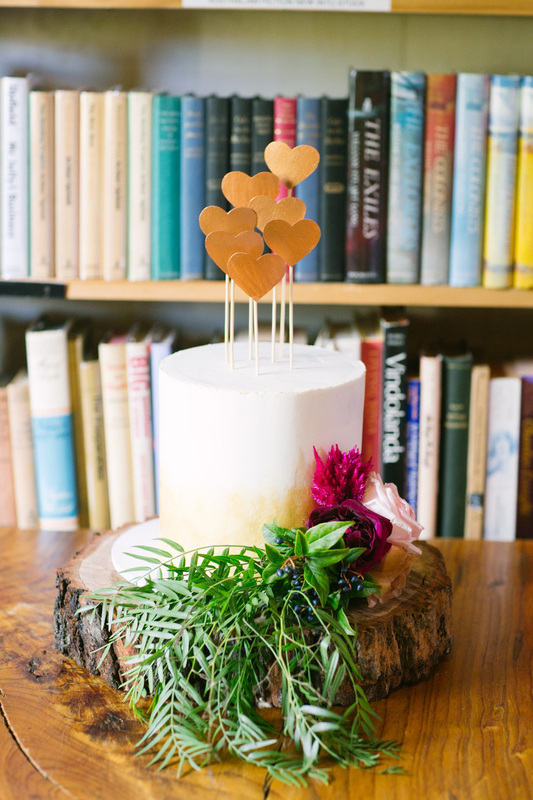 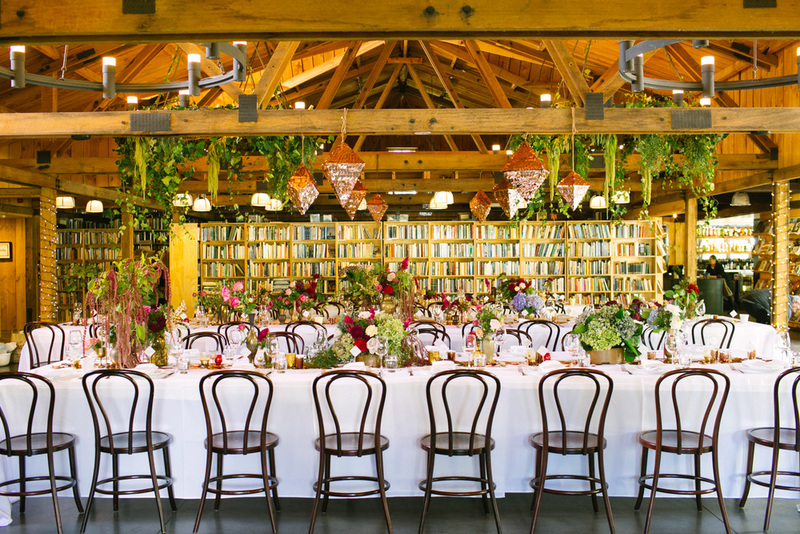 Styling - Chasing Arrows / Venue - Bendooley Estate / Florals - Flora Folk / Cake - Suga Blossom Cakes. 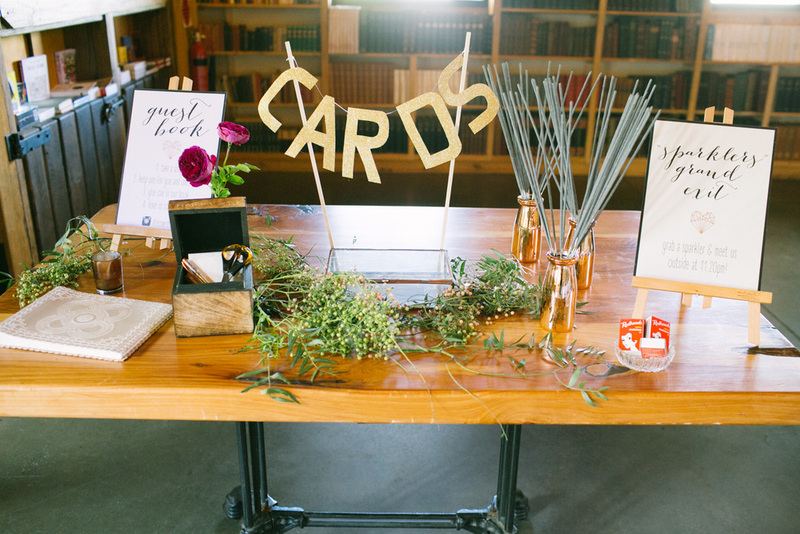 Photos of decor by Chasing Arrows.